Janis Freegard’s novel is a beguiling urban tale that moves from the hills of Brooklyn, Wellington, to the streets of Iceland via Tākaka. 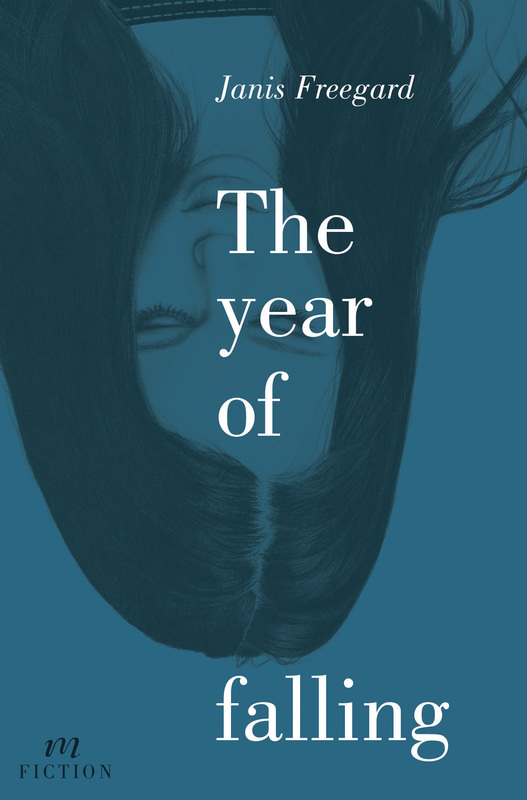 Packed with characters who hold the reader to the page, The year of falling has the strut and gleam of a fairytale while not being afraid of the stuff of flesh and blood that makes people act the way they do. A novel to fall into … but beware, you might find it hard to climb out again. Janis Freegard lives in Vogeltown, Wellington, with an historian and a cat, and works in the public service. 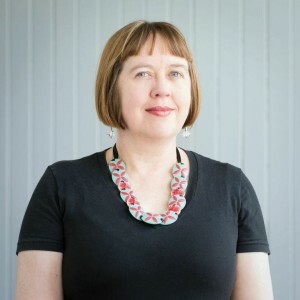 A winner of the BNZ Katherine Mansfield Award for fiction, she continued to write short stories and poetry, publishing with Auckland University Press and US publisher Anomalous. This year Janis launches her debut novel The year of falling on the same day as her poetry collection The Glass Rooster (AUP).